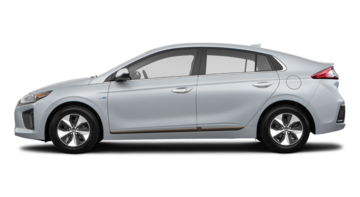 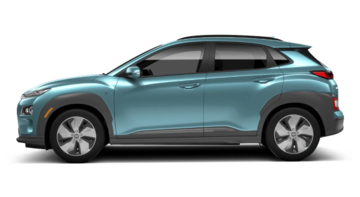 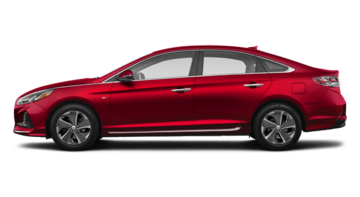 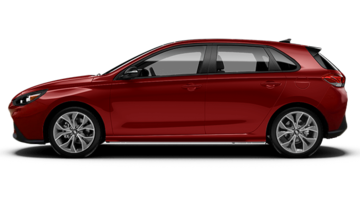 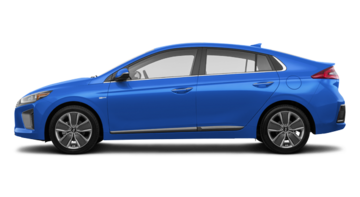 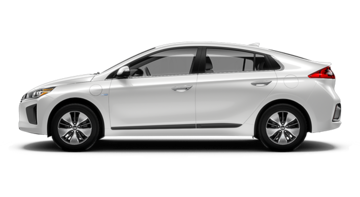 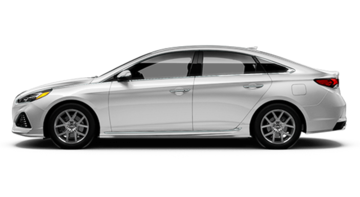 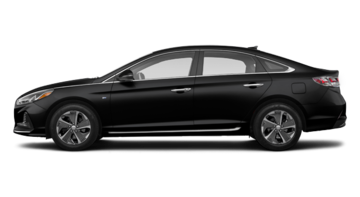 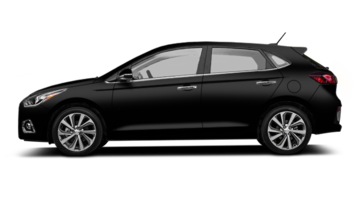 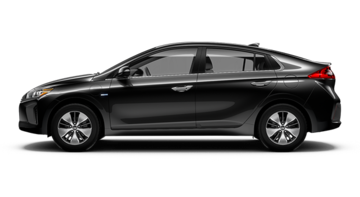 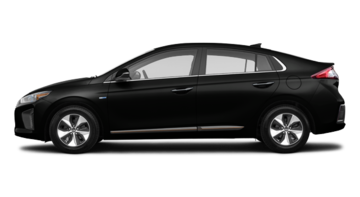 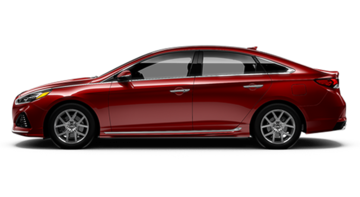 At Saint-Jean Hyundai new Hyundai vehicles can be found to suit everyone. 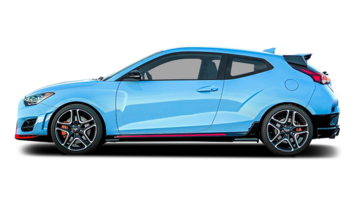 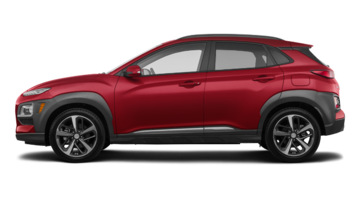 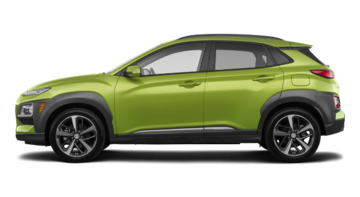 Whether it's a sedan or a hatchback, a sport utility vehicle (suv) or motorsport, we have the full range of Hyundai vehicles. 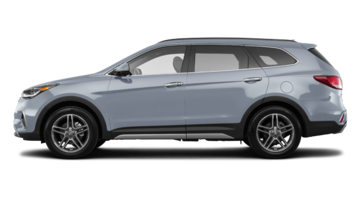 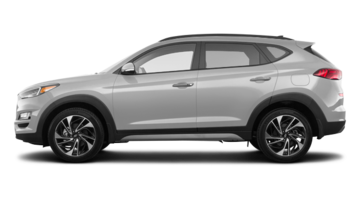 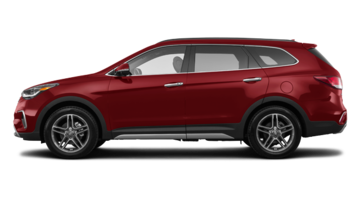 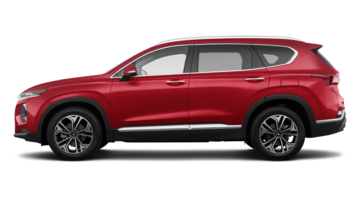 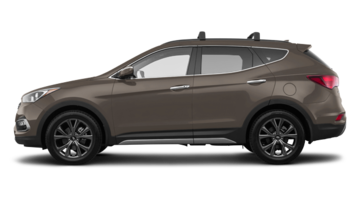 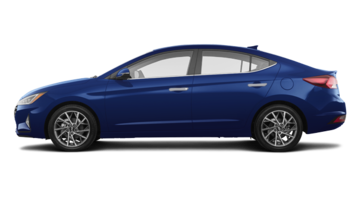 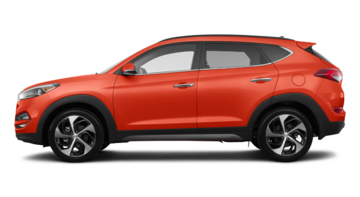 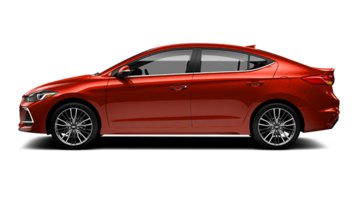 The Hyundai Elantra, Tucson or the Santa Fe, they are all exceptional vehicles. Whether your priorities are the environment, fuel economy, comfort, storage or purchase prices, the Hyundai collection is right for you. 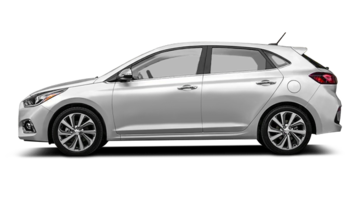 Enjoy the qualities of a new car at the best price and exceptional after-sales service through Saint-Jean Hyundai.